In February 2012 the Lowy Institute Paper, Zealous Democrats: Islamism and Democracy in Egypt, Indonesia and Turkey, was published in Indonesia in the Indonesian language. Although published in 2008, the paper remains relevant to the discussion of Islamist participation in democratic politics, particularly against the backdrop of the Arab uprisings that has already seen Islamists win electoral contests in Tunisia and Egypt. Going beyond the traditional question asked about Islamists and democracy, namely 'What will Islamists do to democracy? ', Zealous Democrats asked 'What might democracy do to Islamists?' and looked at how three different Islamist movements, the Muslim Brotherhood in Egypt, the Prosperous Justice Party in Indonesia and the Justice and Development Party had sought to adapt to democratic politics. 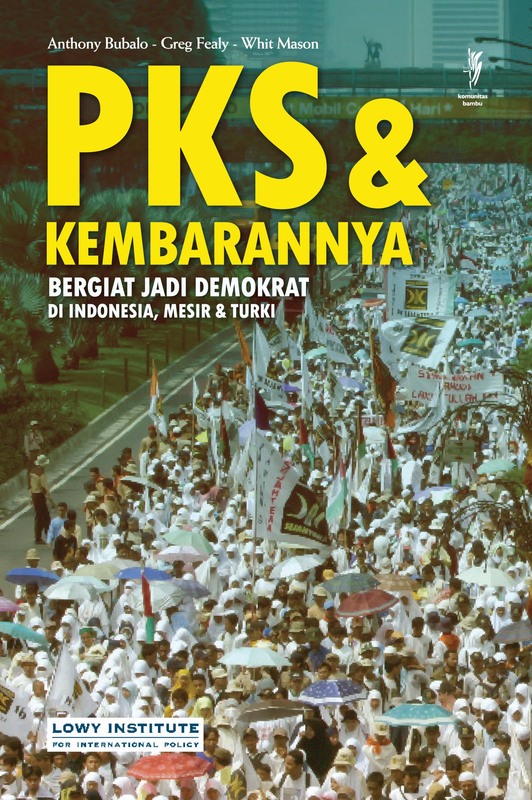 The Indonesian edition was publsihed by Komunitas Bambu under their title 'PKS and its twins'. The original English-language version of the paper is available here.